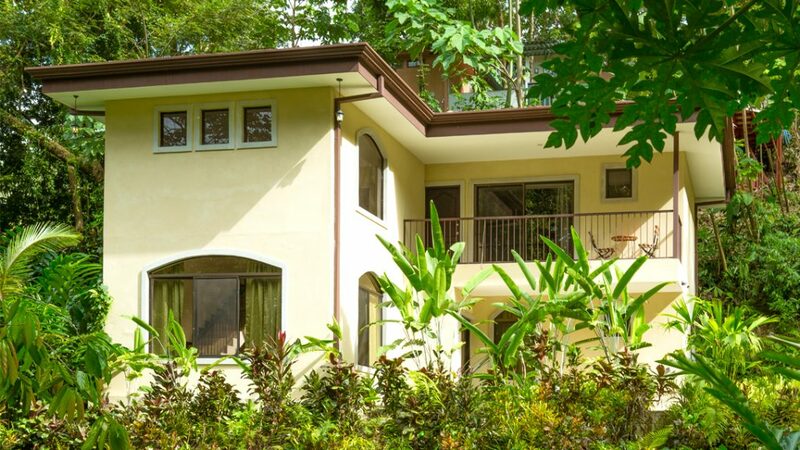 We are a Manuel Antonio real estate for sale by owner company, with luxurious 1 to 5 bedroom vacation rentals, long term rentals and homes and lots for sale within our safe and private, gated community. 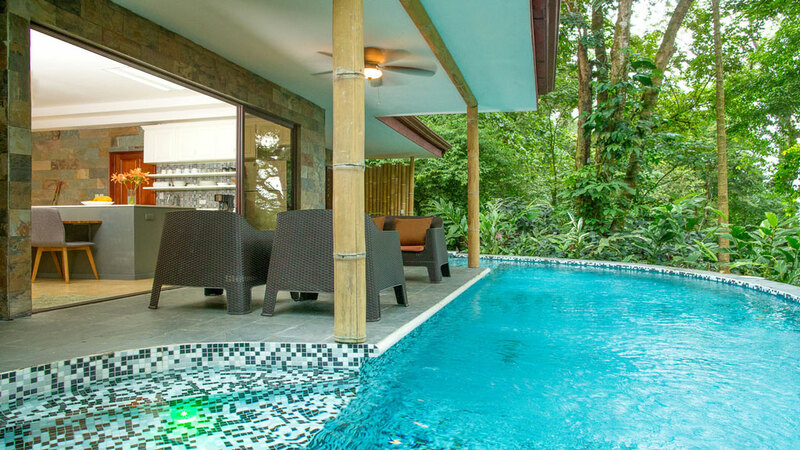 Manuel Antonio Estates is within walking distance to the bustling town of Quepos and the new Marina and a short drive to Manuel Antonio Park and beach. 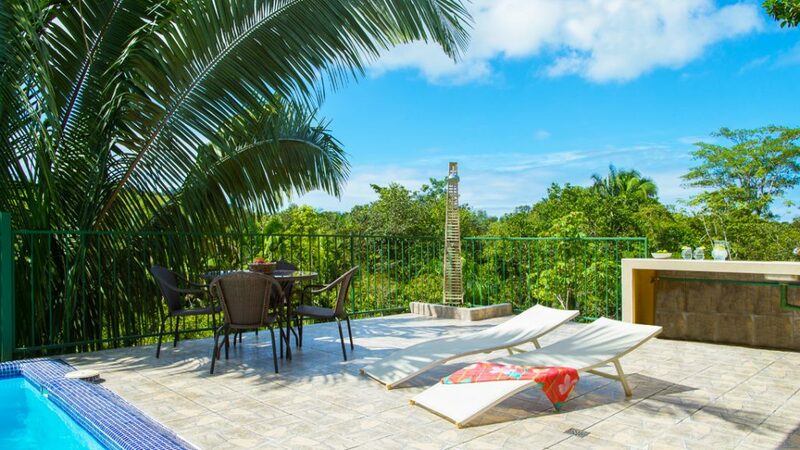 Whether it’s a private vacation rental for friends or family, a long term rental, a second or retirement home or an investment property opportunity, let our team of professionals help you achieve your goals. Rated one of the TOP destinations in Costa Rica. 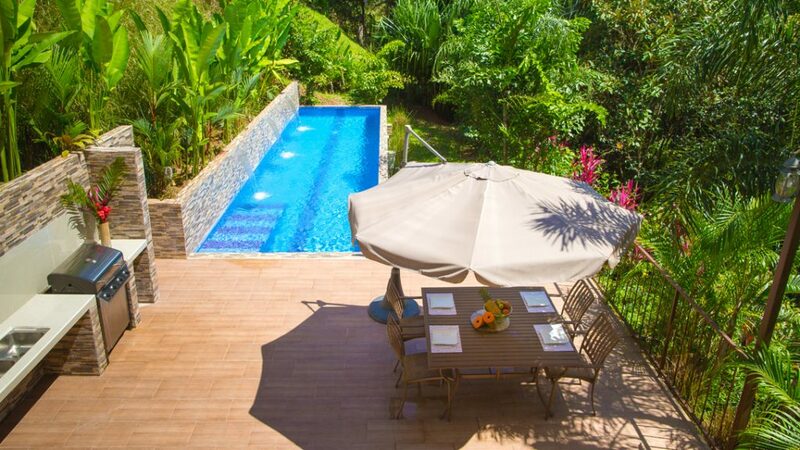 See our luxury vacation rentals, minutes from Manuel Antonio National Park and beaches. We keep it nice and simple, we own our properties and you’ll deal directly with us and NOT a real estate agency. Whether you are looking for a vacation rental or purchasing a home, we are there for you every step of the way. We have years of experience. We provide you with a SAFE environment with 24hr security in our gated community and many amenities.